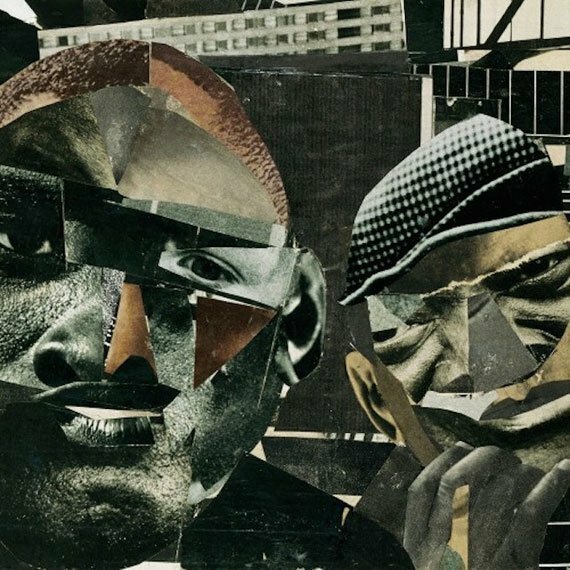 The Roots have just shared the second track from their upcoming concept album, And Then You Shoot Your Cousin. Unlike the dark-themed satire of the previously heard "When The People Cheer," the album's second track is an uplifting R&B cut, with soulful vocals provided by Raheem DeVaughn. "Tomorrow" is a simple tune, with Questlove locked into a no-nonsense rhythm behind a bouncing piano. Black Thought takes a breather for this track, but DeVaughn's full vocals are enough to fill in any gaps. If the first two tracks we've heard from And Then You Shoot Your Cousin are any indication, it will be a diverse and excellent album. Listen above. And Then You Shoot Your Cousin is out May 19th on Def Jam. You can pre-order it through Amazon . For more news, music, and videos, check out The Roots' Zumic artist page.